The protection of your family and possessions are the primary purpose of our security systems. We offer prewired solutions for new construction as well as retrofit and wireless for existing homes. With 24 hour monitoring and smart phone control. 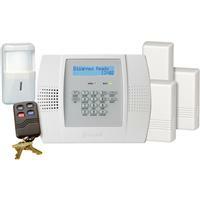 Our security systems can act as the hope to building a home control system. 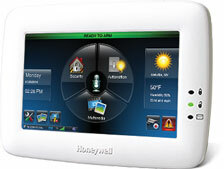 We offer integration with lights, thermostats, and touchscreen locks for the ultimate security and control..